Starting March 1, 2015, you are no longer required to have both a state inspection and vehicle registration sticker! This new program is called the "Two Steps. One Sticker" program. They will be combined into one registation sticker. Thise means that you won't have to have 2 unslightly stickers on your windshield! This will also benefit people that have a state inspection and vehicle registration expire in different months. 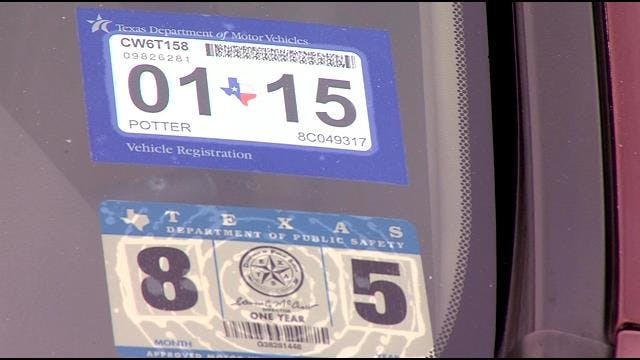 To see how this works, go to this link to see additional information from the Texas DMV office.